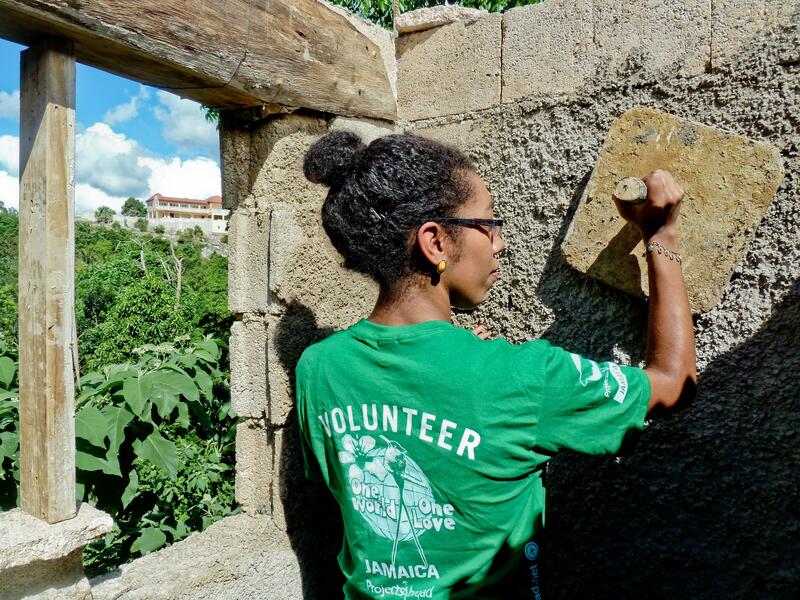 Get your hands dirty and do building volunteer work in Jamaica with a group. You’ll help provide disadvantaged communities with the basic infrastructure they don’t have, like proper sanitation and school playgrounds. This is a great way to use your own two hands to give back over a short period of time. We’ll teach you the basics of building, like mixing cement, carpentry work, and rendering walls. All your work is supervised by our Building Coordinator. You’ll live and work in Mandeville with a group, and stay with a local host family. You’ll be accompanied by our staff every step of the way as you complete your volunteer work and enjoy a few planned social activities. You’re bound to have an exciting and unforgettable time as you explore some of Jamaica’s beautiful sites and vibrant culture. Is building volunteer work in Jamaica for a group right for me? 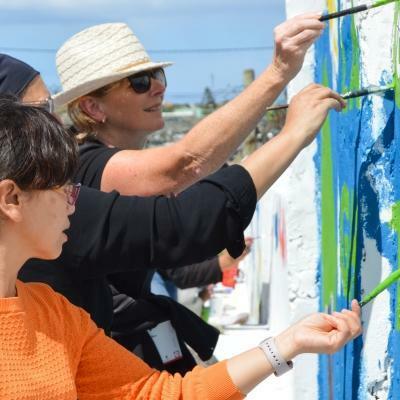 If you are looking to take a meaningful holiday coupled with physical work that benefits those in need, then this project is perfect for you! On our Building Team Trip in Jamaica, you’ll join a group of volunteers who are looking to work hard and support local communities. You’ll work toward a goal together, and join in one social and cultural activities after your work is done for the day. You’ll learn a great deal about building, and will also get to hone your personal skills. These include teamwork, planning, and communication. Your experience in Jamaica will stand out in your resume and will give you interesting points to talk about in interviews and applications. You don’t need any previous experience to take part. Our staff and building supervisor will guide you through all your project work. You do need to be prepared to do physical labor outdoors in the warm Caribbean weather. This project runs on fixed dates and has a set itinerary, which helps you make the most of your short time in Jamaica. 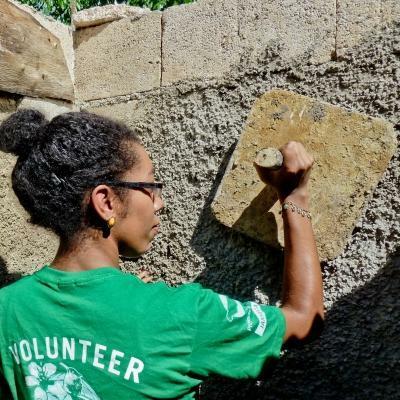 What group volunteer building work will I do in Jamaica? Many public schools in Jamaica don’t have the funds to build their own playgrounds. A new playground gives children a safer place to play and learn, and the work you do here will help put smiles on children’s faces for years to come. You’ll get involved in various physical activities. If you arrive at the start of construction, you’ll dig and level the area. When we’re further along with work, you’ll set up equipment like beams and give them a fresh coat of paint. Many of the homes we visit are those of the elderly or disabled, or those who’ve been affected by natural disasters. Many schools and communities don’t have modern toilets, and rely on unhygienic pit toilets. This is a huge health and safety risk. We’ll give you the spade, and you’ll help us build toilets. This will help improve the overall health of the children attending the school. It also prevents the spread of disease and infections. 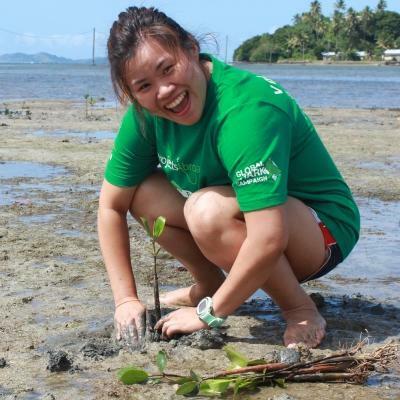 Our staff have plenty exciting activities planned for your group during your week abroad. They’ll accompany you every step of the way, including your social activities. You’ll learn how to dance to the rhythms of reggae during dance classes, and learn local phrases during Patois lessons. 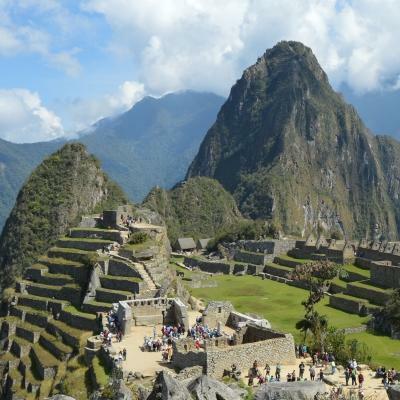 You’ll also take a day trip to view the incredible YS Falls. You’ll spend your evenings with a local host family. This is a great way to enjoy local foods and get a direct insight into Jamaican culture. You’ll live and work in Mandeville, a town in the parish of Manchester. 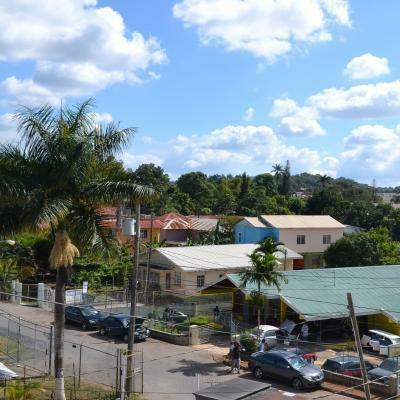 Your project work can take place in a variety of surrounding communities in the parishes of Manchester and St Elizabeth. St Elizabeth is about 30-40 minutes’ drive from Mandeville. Mandeville is the largest town in the Manchester parish. Many communities in and around Mandeville are disadvantaged. There’s a lot of need for better infrastructure, like modern toilets and safe playgrounds. You need to be prepared to spend a lot of time outside in warm, tropical conditions. We’ll help make sure you stay hydrated during the hot days. The goal of this project is to provide communities with the infrastructure they need to improve quality of life. The schools we work with are disadvantaged. Although preschools and kindergartens are required to have playgrounds by the Ministry of Education, many don’t have the funds to build them. As a volunteer, you’ll be part of our efforts to give schools this infrastructure. Through building playgrounds, you’ll support early childhood development, and encourage kids to learn through play. In addition, we work with schools to replace pit toilets with safer, cleaner modern toilets. These help prevent the spread of diseases and infections. In Jamaica, we also help renovate homes belonging to the disabled. Many of these homes are in a poor condition and desperately need repairs. We collaborate with the Poor Relief Department of the Manchester Parish Council, and they let us know which households need help. You’ll help out with this and work to make people’s homes safer. 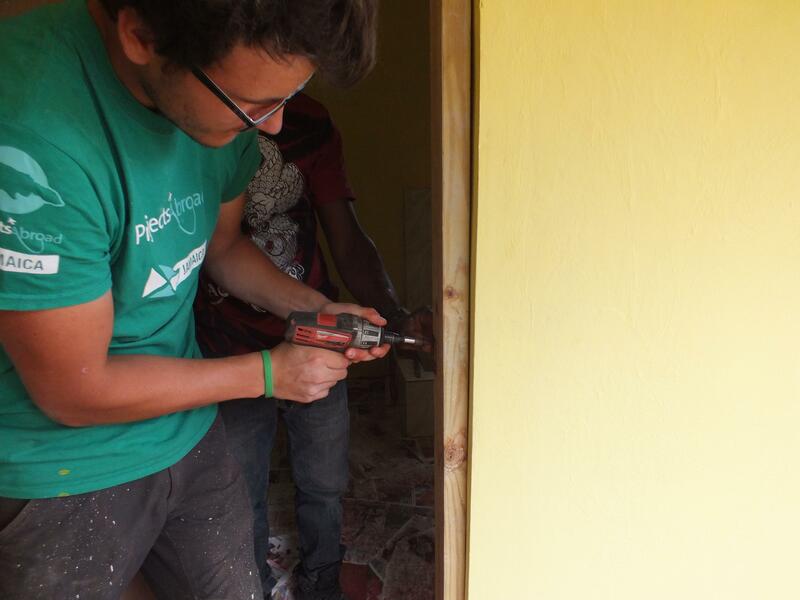 Join us in Jamaica and work with a group to help give communities the support they need.